Phase 4 of The Avenues Mall that opened recently is always surprising us and the surprise this time is that the first VOX Cinemas in Kuwait will be opening soon in The Avenues. VOX Cinemas will open in Phase 4 Grand Plaza, 1st Floor. Note that this cinema is currently in UAE, Oman, Bahrain and Lebanon. 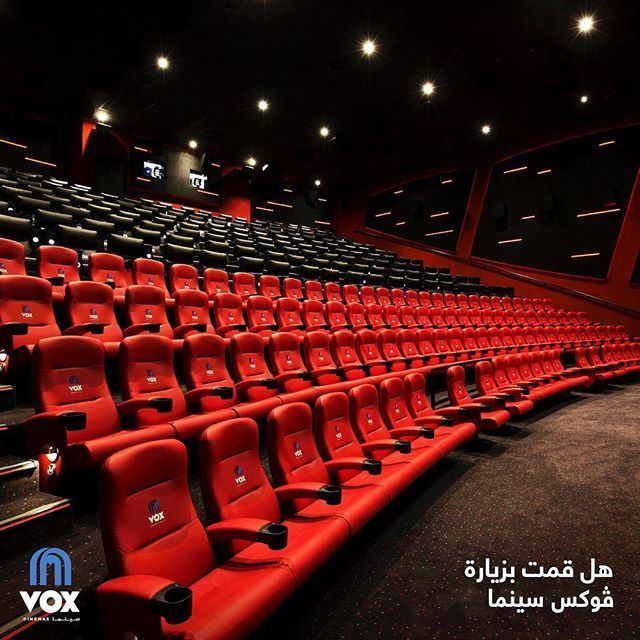 Stay tuned to know more about VOX Cinemas Kuwait after opening.